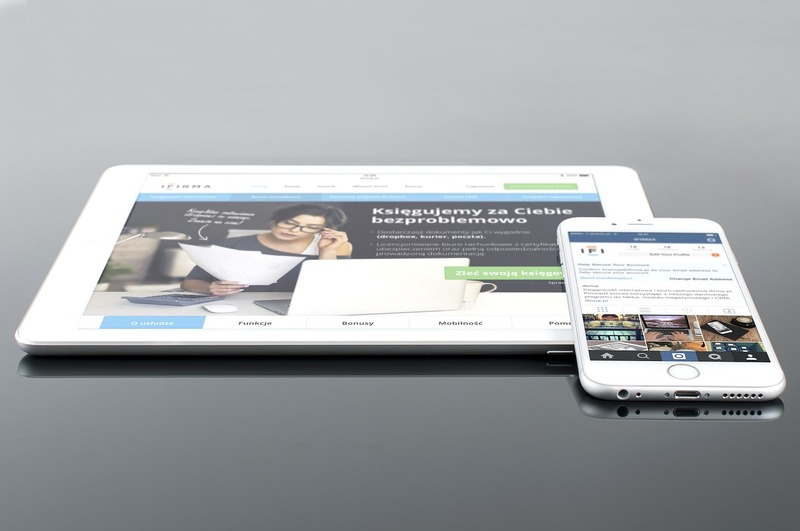 Are you trying to improve your businesses web design? Are you unsure if you’re making the right moves to increase leads and engagement on your website? Here at SEO Ann Arbor, we want to help you make sure that you’re getting the most out of your website, and it all starts with web design. More graphics are not always better! Graphics, while eye-catching, can be distracting if they clutter the page. You want graphics that make sense and serve a purpose, rather than graphics that just take up space. Clean design is the way to go. A website that’s organized; well thought out and functional will attract more leads than a complex, hard to follow design. Responsive design is the way of the future. Eventually, Google will be penalizing sites that aren’t responsive, and search results will suffer. For the ease of your customers, a site that can be viewed on any size screen is not only convenient, but will get you bonus points with Google. A responsive design that adapts to tablets and smartphones is an essential element of web design. Inconsistent fonts! It can be tempting to use different font styles and sizes in order to make certain information stand out, but don’t go crazy! Many consumers agree that varying font sizes and styles is not only distracting, but can actually end up being harder to read. Visit SEO Ann Arbor online, and see how our design and SEO experts can help you use web design to grow your business. Contact us today for a free website evaluation!